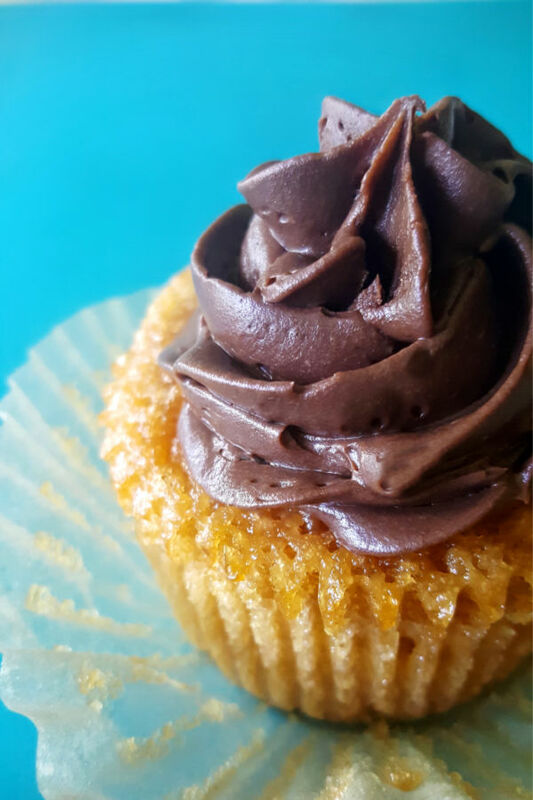 Skinny Cupcakes infused with Vanilla are easy to make, low in sugar & fat and free of dairy, eggs & nuts. Vegan with gluten-free option. There is something sweet and pure about vanilla cupcakes. When done right, there is no need for all the icing and fluff because it should simply taste amazing on its own. It’s only when the cupcakes are dry and/or tasteless that you need to add more and more icing or have a cold cup of milk (non-dairy of course) to go with it. Now, I am not in any way saying to skip the icing, I mean, that is what makes cupcakes look so pretty, but I am saying that you just want it to taste good on its own, and the icing is simply the bonus! Skinny Vanilla Cupcakes are delicious, and as always, they are free of dairy, eggs, nuts. 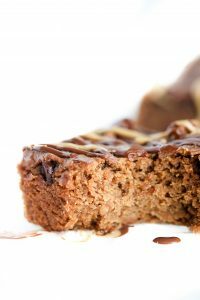 Like most of my recipes, they can also be gluten-free if you pick the right flour substitute (I happen to really like Bob’s Red Mill 1-to-1 best). Best of all, they are so lower in sugar and fat than most recipes, uses very little oil (I use coconut oil), and gives off the most wonderful vanilla scent which will have you coming back for more. 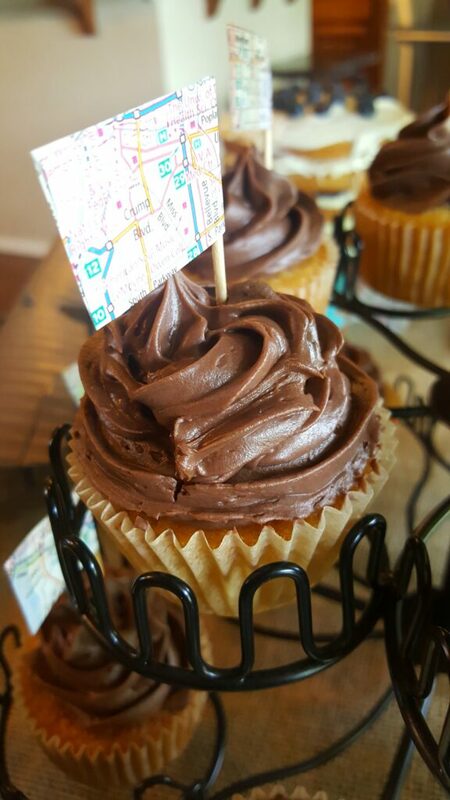 Simply put, they are perfect for birthday parties, baby showers, girls night in, holidays, or whenever the day calls for cupcakes. 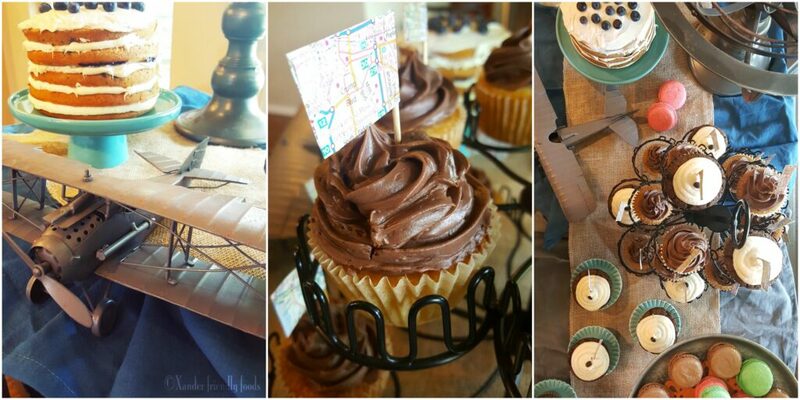 I recently made these Skinny Vanilla Cupcakes for our friend’s Vintage Travel themed baby shower and they were a HIT! There’s no way you’ll want to bypass these vanilla-infused cupcakes. 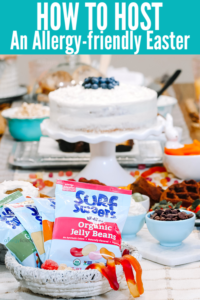 Pair with your favorite frosting or top with a berry puree and you won’t go wrong! 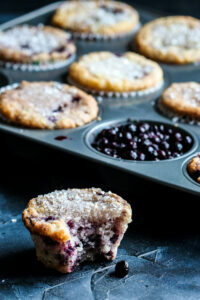 Fill muffin tin with cupcake liners. In a medium-sized bowl, whisk together wet ingredients. Yogurt, coconut milk, applesauce, coconut oil. Add in sugar and vanilla extract. In a mixer bowl, sift in flours (all purpose and tapioca), baking powder, baking soda and salt. Pour in liquids and blend until incorporated but don’t over mix. Using a paddle attachment works great here. Fill cupcake liners 3/4 full and bake 22-25 minutes, until toothpick inserted in middle comes out clean. Transfer to cooling rack and cool completely before frosting. What type of frosting would you pair with these Skinny Vanilla Cupcakes? Vanilla on vanilla? 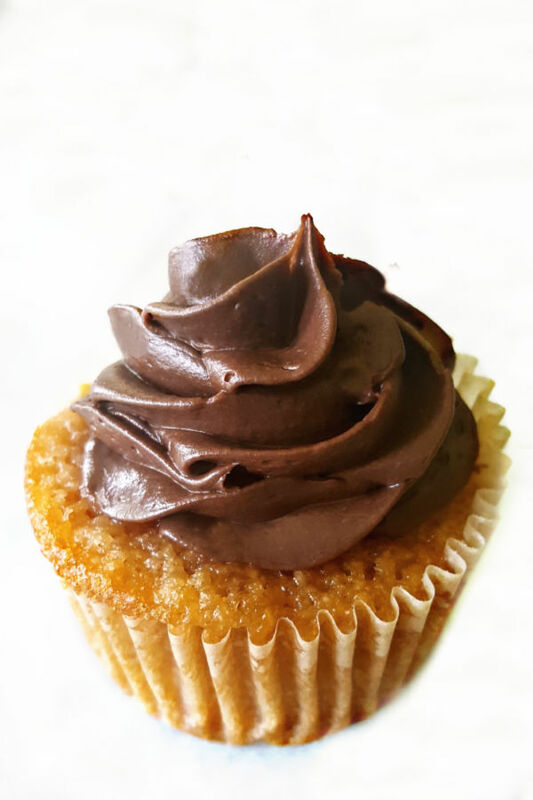 Rich and creamy chocolate for the perfect ying & yang cupcake? Or maybe even a berry sweetened glaze to keep it even lower in sugar? Do you like hosting parties and special events Or would you rather show up with a dessert in hand? And what is your speciality dessert that you like to bring? O yum! I think this calls for a cupcake a day! Well, these just look like the best things ever!! These are going to be a must-try for me! Thanks! MMMM, love me a good cupcake! Vanilla is a great basic flavor and goes with just about anything! YUM! Agreed! It’s so easy to dress it up or play it down. That frosting on top – so lovely! You are so very right Gin!